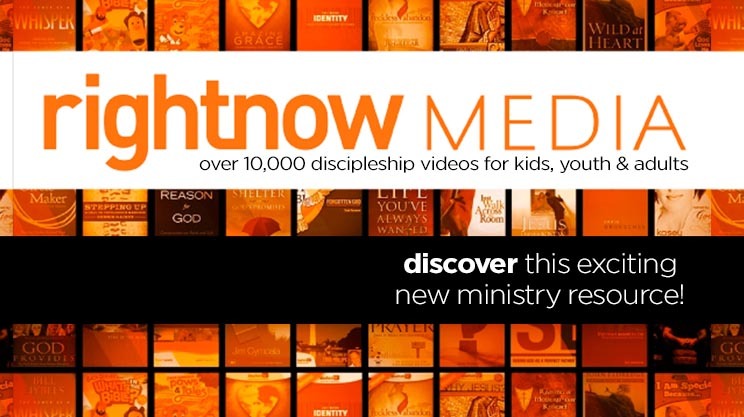 With over 10,000 video Bible studies, leadership videos, and kids shows, Candlewood Church now has access to the online service RightNow Media. To sum it up — it’s like the Netflix of Bible study videos. You will have FREE access to thousands of video resources to help you with parenting, marriage, discipleship, and more. Candlewood wants to serve you with media content suitable for all ages and stages of life that meets your needs in the best possible way. You can to use it as a Bible study resource or as safe streaming entertainment for children. To start your free subscription, click here. Summer Evangelism Training is Upon Us!